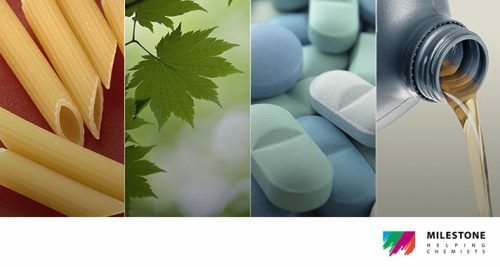 Which particle sizing technique should I use? Sieve Analysis is traditional and widely used method of particle sizing particles between 20um and 125mm. Before laser sizing and dynamic Image analysis were available, sieving was the only technique used for measuring the size of particles. 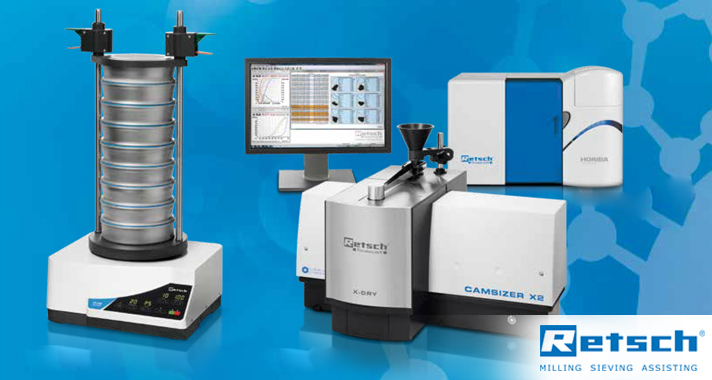 Still a widely used method due the relatively low cost and set up for obtaining particle size distribution fractions. 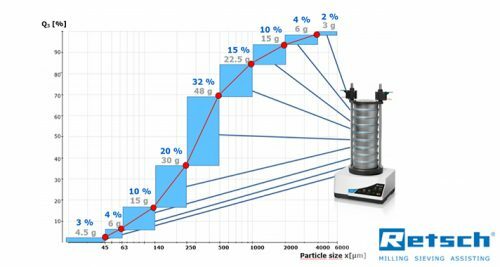 For particle size distributions, sieving gives the size range of particles within fractions. A typical sieve stack has 8 to 10 fractions and is limited to sizing between those fractions. Small agglomerating particles are affected by physical forces such as fluid bridges, London dispersion forces and electrostatic forces. This limits the use of vibratory or tap sieve shakers. Air Jet sieving can provide some benefit by de-agglomeration, but cannot go below 10um. 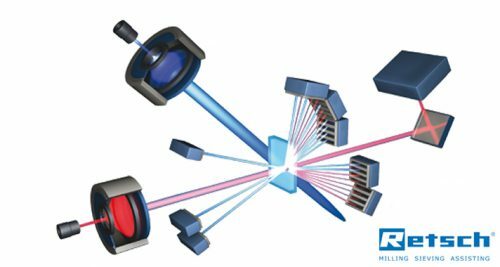 Laser Diffraction (LD) is a useful tool to calculate the average area for very small spherical particles from 5mm to 10nm. LD cannot detect less than a 2% difference in PSD and does not perform well for broad range distributions such as 1mm to 1um. The average are of the particle is calculated based on detection of a diffraction pattern and assumes the particles are spherical. Average area data on the average area of all particles, differences in single particles do not stand out. The area based calculation is not comparable to sieving, as sieving data looks at minimum wide of the particles to fit through the sieve aperture. 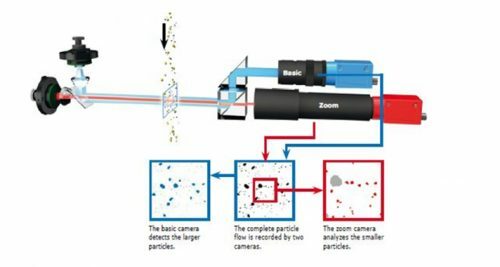 Dynamic Image Analysis (DIA) is unique tool used to calculate the size and the shape of each particle between 0.8um and 30mm. DIA is the only technique capable of providing exact information about the particle size while also considering their shape. Shape characteristics such as aspect ratio, length, width, area, sphericity, Krubein roundness, transparency and more. This means that it is possible to follow the results obtained by other methods and make them comparable, if required. Thanks to the direct measurement of particles, the information content and resolution of DIA are significantly superior to laser diffraction and sieve analysis.